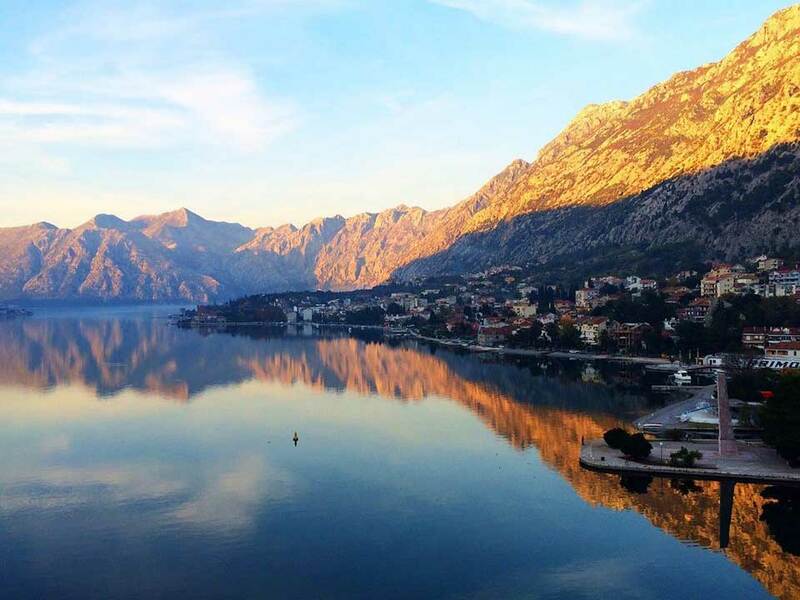 Bay of Kotor tour involves two of the richest cultural places on the Montenegrin coast as well as ride all around the Bay of Kotor with some amazing photo opportunities. Perast is for sure one of the most beautiful sights in Boka Kotorska bay (Bay of Kotor). Today it is often called the quietest town in bay. 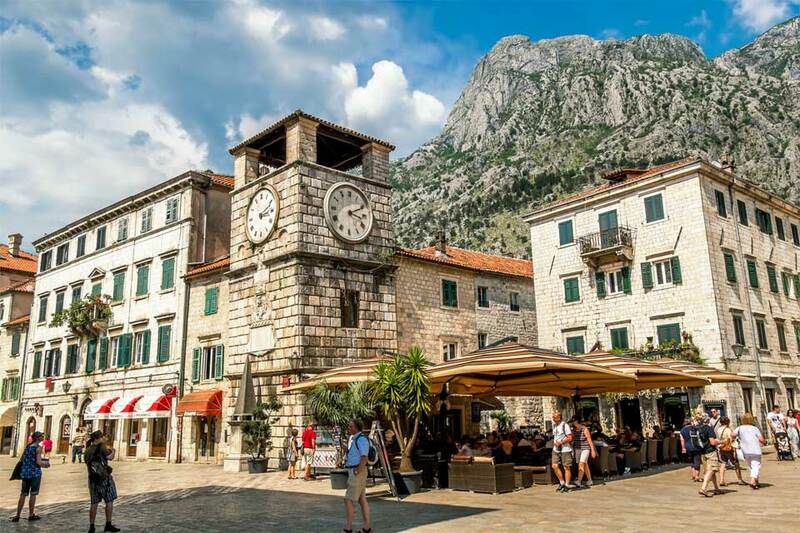 Numerous narrow streets and baroque palaces which provide evidence of the previous rich lifestyle of the inhabitants, testify to the richness of the Bay of Kotor in times past, on days when there used to be a luxurious life of its inhabitants. Perast used to be a town of sailors in Bay of Kotor and for being known outside the territory of Montenegro. We can see even today the famous stone houses and captains’ mansions built in Baroque style. 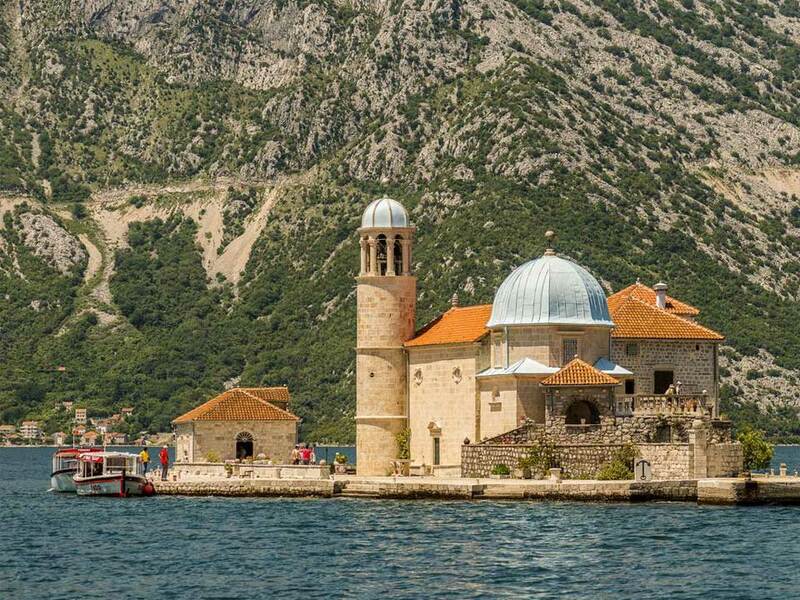 Bay of Kotor tour: We visit the Our Lady of the Rocks, manmade island in front of Perast from middle of 15th century, where 2 brothers from Perast found the painting of Our Lady, and the locals decided to build a chapel dedicated to Mother of God. Rocks were piled around the site and a chapel built on it. Then, in Fasinada, traditional custom in Bay of Kotor, they unloaded the rocks for centuries, sank dilapidated boats and Turkish ships, so that over time the surface of the island is increasingly spreading. 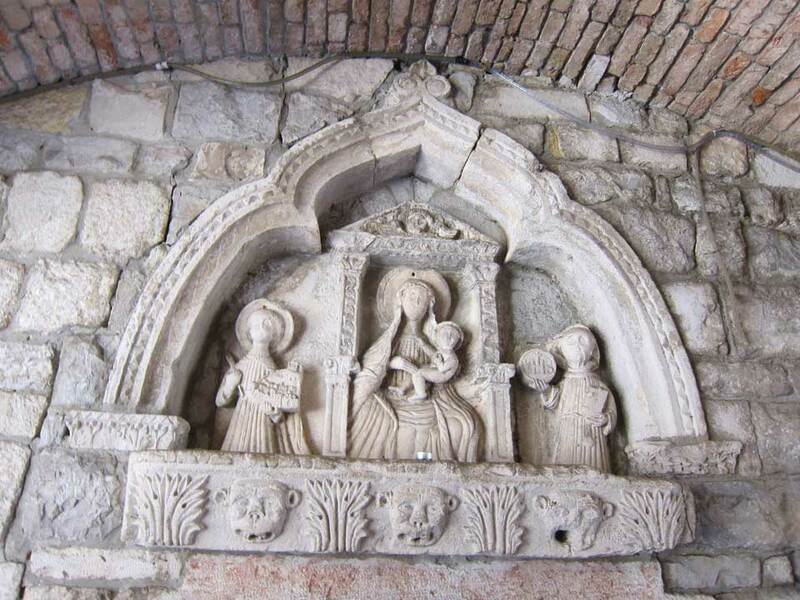 On the way around the Bay of Kotor we will stop in Risan, small place in municipality of Kotor where we will find some mosaics which are dating from 2nd century, from the Roman period. 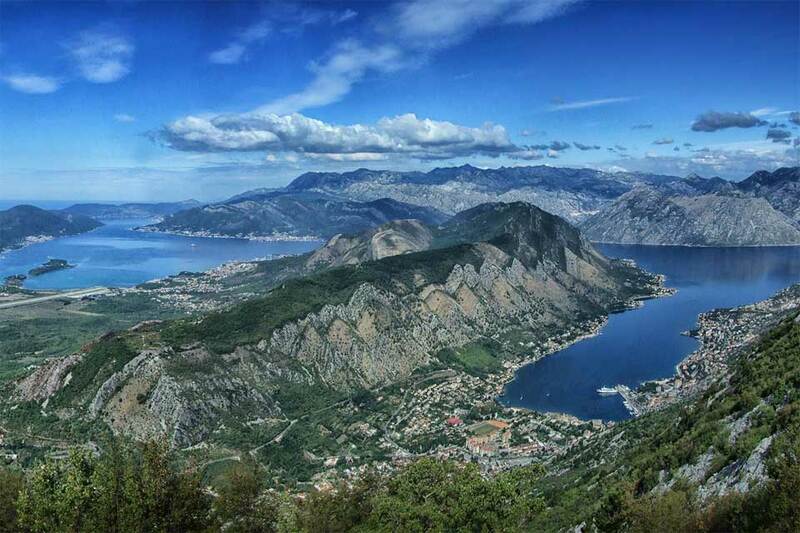 We will get some great opportunities for taking photos, specially from hill Trojica where we will have best angle for taking photographs of the Bay of Kotor. Walking tour in Kotor will be great way to end Bay of Kotor tour. 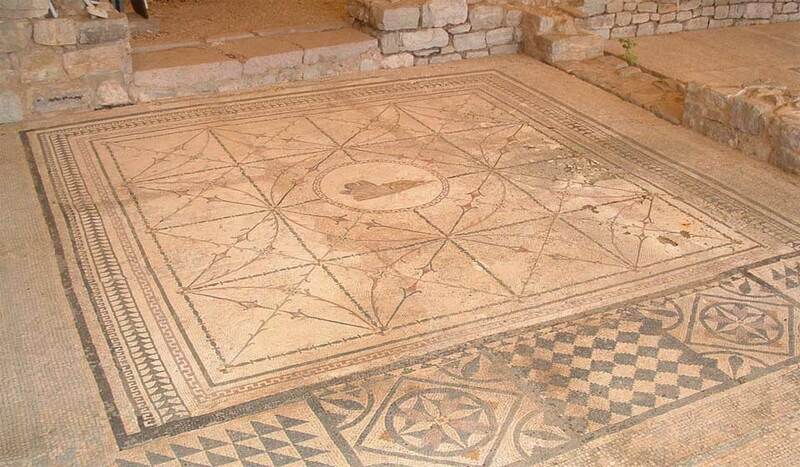 You will get to see how well is preserved this town originally constructed in Byzantine time. 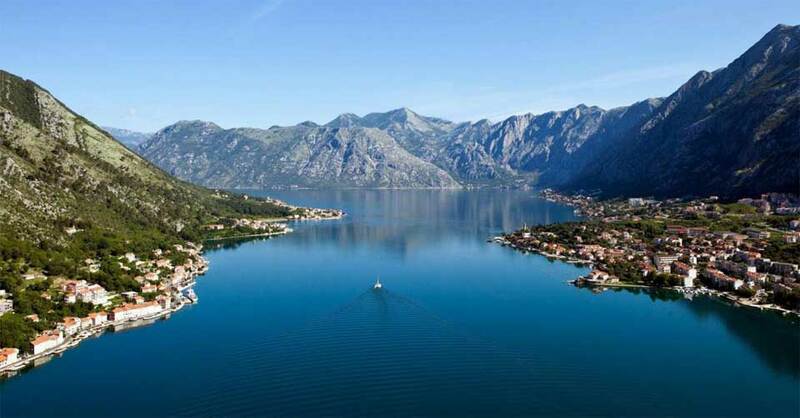 Kotor is situated in one of the 20 most beautiful bays in the world (Bay of Kotor), a city of traders and famous sailors. The old town of Kotor is a well-preserved urbanization typical of the construction between the XII and XIV centuries. Medieval architecture and numerous monuments of cultural heritage have made Kotor a UNESCO -s list of "World Natural and Cultural Heritage" since 1979. Included in the tour price are a licensed English speaking guide, private transportation with a car or van, taxi boat to the island Our Lady of rocks, ferry boat ticket, Our Lady of rocks museum entrance fee, VAT. Not included in the tour price are food and drinks and souvenirs. 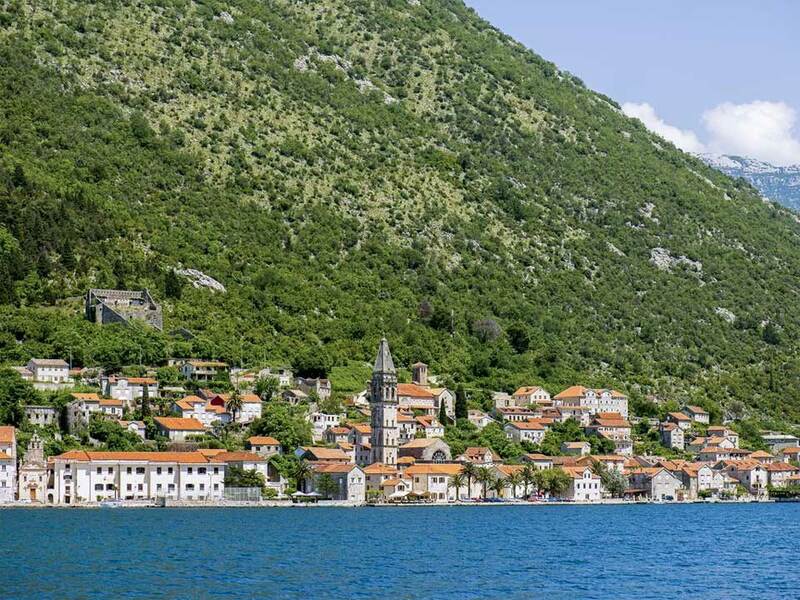 This tour involves a visit to Perast, a baroque town in the municipality of Kotor. Copyright © 2019 Web Center. All Rights Reserved.